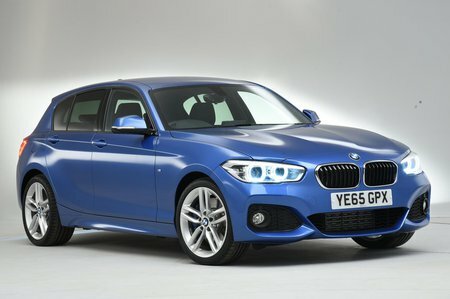 BMW 1 Series 120d M Sport Shadow Ed 5dr Step Auto 2019 Review | What Car? What Car? will save you at least £4,438, but our approved dealers could save you even more. Adds a few more extras including privacy glass, cruise control, rear parking sensors and a Harman Kardon stereo to the regular M Sport trim. Another step up in price, the 120d is a more natural rival for cars such as the Mercedes A220 CDI and Audi A3 2.0 TDI. It produces an impressive 187bhp and is seriously quick in-gear and on the motorway, yet returns well over 60mpg officially. Also available with an effective four-wheel drive system.